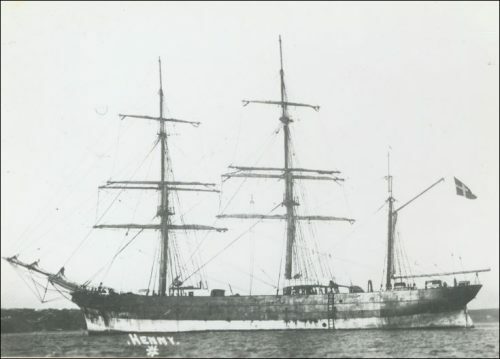 Below – 28/11/1874 – Ardrossan and Saltcoats Herald – The Cape Finisterre – A novel cargo – During the past week good deal of local interest has been felt in this new ship, loading here for Tasmania. The “Cape Finisterre” has been bnilt for Messrs Abram Lyle & Sons, of Greenock, Messrs Thomas Wingate & Co., Whiteinch, Glasgow. Her register tonnage is 881 tons; carrying power about 1300 tons. She is in every respect a first class vessel, and has been finished in a most superior style. 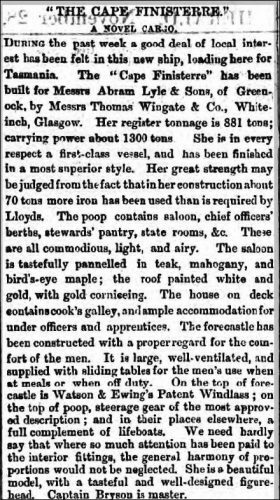 Her great strength may be judged from the fact that in her construction about 70 tons more iron has been used than is required by Lloyds. 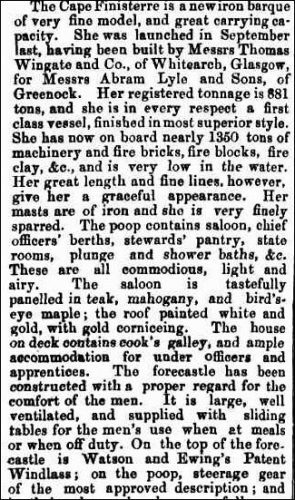 The poop contains saloon, chief officers berths, stewards pantry, state rooms, &c. These are all commodious, light, and airy. The saloon is tastefully pannelled in teak, mahogany, and bird’s eye maple; the roof painted white and gold, with gold corniceing. The house deck contains the cook’s galley, and ample accommodation for under officers and apprentices. The forecastle has been constructed with a proper regard for the comfort of the men. It is large, well-ventilated, and supplied with sliding tables for the men’s use when at meals or when off duty. 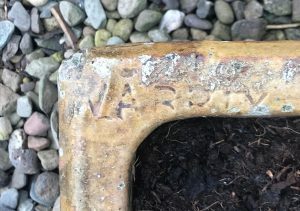 On the top of the forecastle is a Watson & Ewing’s Patent Windlass ; on the top poop, steerage gear of the most approved description; and their places elsewhere, full complement of lifeboats. We need hardly say that where so much attention has been paid the interior fittings, the general harmony of proportions would not neglected. She is a beautiful model, with a tasteful and well-designed figurehead. Captain Bryson is master. 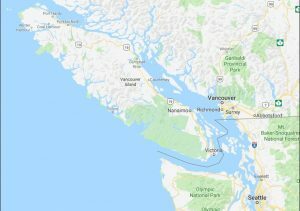 The “Cape Finisterre” was brought here to take in as cargo the complete plant for smelting iron ore in Tasmania, in which province this valuable metal has been discovered in large quantity, and of superior quality. 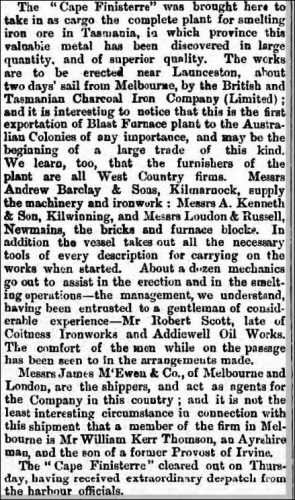 The works are to erected near Launceston, about two days sail from Melbourne, by the British and Tasmanian Charcoal Iron Company (Limited); and it is interesting to notice that this is the first exportation of Blast Furnace plant to the Australian Colonies of any importance, and may be the beginning of a large trade of this kind. We learn, too, that the furnishers of the plant are all West Country firms. 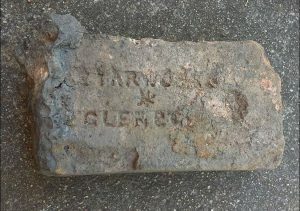 Messrs Andrew Barclay & Sons, Kilmarnock, supply the machinery and ironwork ; Messrs A. Kenneth & Son, Kilwinning, and Messrs Loudon & Russell, Newmains, the bricks and furnace blocks. 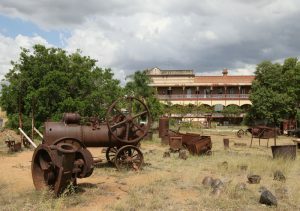 In addition the vessel takes out all the necessary tools of every description for carrying on the works when started. 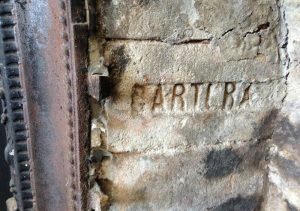 About a dozen mechanics go out to assist the erection and in the smelting operations—the management, we understand, having been entrusted a gentleman of considerable experience—Mr Robert Scott, late of Coltness Ironworks and Addiewell Oil Works. The comfort of the men while the passage has been seen to in the arrangements made. 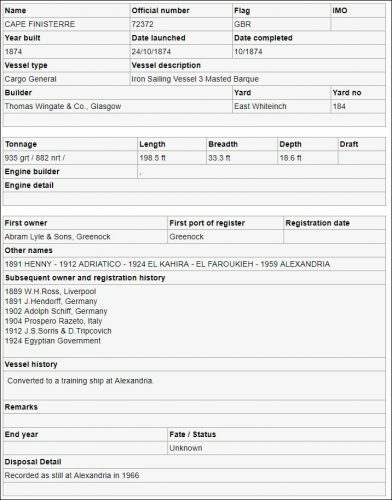 Messrs James M’cEwan & Co., of Melbourne and London, are the shippers, and act as agents for the Company in this country and it not the least interesting circumstance in connection with this shipment that a member of the firm in Melbourne is Mr William Kerr Thomson, an Ayrshire man, and the son of a former Provost of Irvine, The Cape Finisterre cleared out on Thursday, having received extraordinary despatch from the harbour officials. 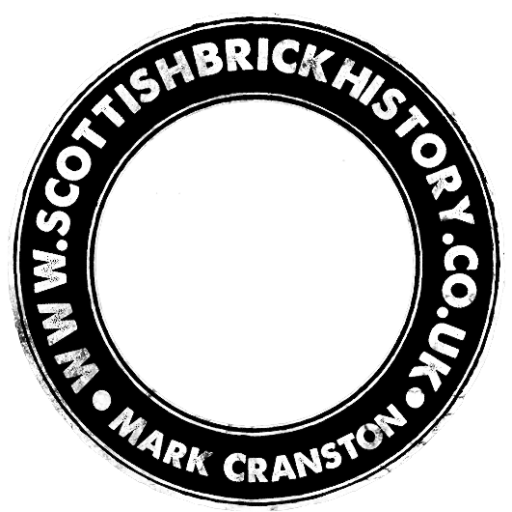 30/11/1874 – Greenock Telegraph – Sailed from home port – Adrossan – Cape Finisterrre, Capt Bryson for Tasmania – 28th inst. 08/12/1874 – Greenock Telegraph – The Cape Finisterre passed Tuskar (group of islands 11km SW of County Wexford, Ireland) on the 2nd inst (02/12/1874) after a fine run down Channel of 24 hours. The passengers and crew were all well. 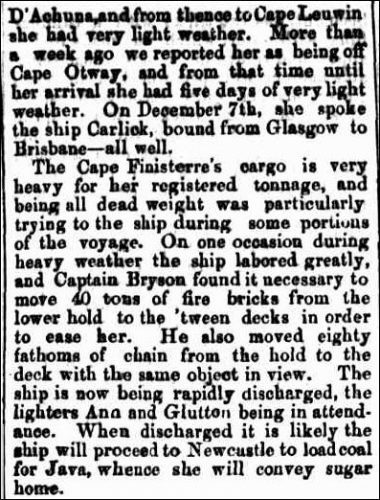 30/01/1875 – Glasgow Herald – Vessels spoken to Cape Finisterre (barque) from the Clyde for Tasmania, 21 days out, Dec 21st in Lat 5 10 N, Long 21 25 W.
01/02/1875 – Dundee Courier – Cape Finisterre, 20 days out. Clyde for Tasmania. Lat 6 N, Long 21 W. Crew and passengers all well. 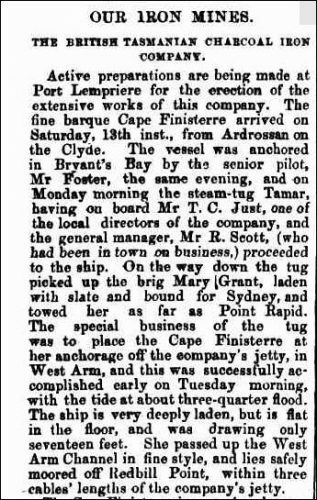 18/03/1875 – Dundee Courier – Cape Finisterre at Launceston, Tasmania from Ardrossan 13th Inst – all well. 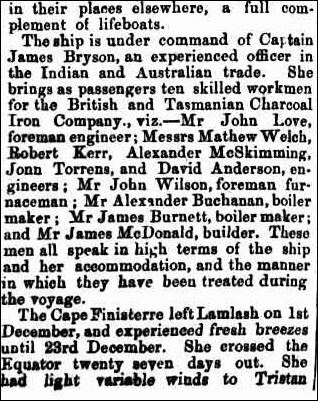 Below – 30/03/1875 – The Tasmanian – The Cape Finisterre arrives at West Arm, Tasmania bringing supplies to build an iron smelter for the British Tasmanian Charcoal Iron Company at Port Lempriere. Below – The history of the Cape Finisterre. Below – The ‘Cape Finisterre‘ at an unknown port around Australia. Unknown date.